ONE Fighting Championship™ (ONE FC), in association with Universal Reality Combat Championship (URCC), returns to the Philippines, the fight capital of Asia with the One FC: Rise To Power on May 31, 2013 (Friday). With the highly anticipated first title defense of hometown hero ONE FC Featherweight World Champion, Honorio “The Rock” Banario will put it all on the line when he takes on Japanese submission specialist Koji Oishi. Pound-for-pound king Bibiano “The Flash” Fernandes returns to the famed ONE FC cage when he squares off against Japanese MMA sensation Koetsu Okazaki for the ONE FC Bantamweight Interim Title. All the action will take place at the 20,000-seater SM Mall of Asia Arena in Pasay City, expected to be the greatest fight card ever compiled in ONE FC history. Preview: "One FC: Rise To Power"
ONE FC Featherweight Champion Honorio “The Rock” Banario is one of the top Mixed Martial Artists in the world today. He is a member of the legendary Team Lakay where he trains alongside fellow ONE FC fighters Eduard Folayang and Kevin Belingon under head coach Mark Sangiao. Banario comes from a Wushu background, an ancient Chinese martial art whose practitioners are recognizable by a diverse range of striking techniques. Despite his striking credentials, five of Banario’s eight wins were by submission, proving how versatile he really is. Banario captured the ONE FC crown when he defied all odds by defeating his fellow countryman Eric Kelly at ONE FC: RETURN OF WARRIORS via TKO. Banario will be looking to hold onto his title when he battles the ever so tough submission specialist from Japan, Koji Oishi. Koji Oishi is a 35 year-old Japanese mixed martial arts veteran and former Lightweight King of Pancrase. He comes from a wrestling and karate background and is renowned for leaving everything on the line in brawls against some of the best in the business, including Chris Lytle, Carlos Condit and both of the Diaz brothers. ONE FC Bantamweight World Champion Soo Chul Kim is currently undergoing shoulder surgery and will be out of action for an indefinite period of time. 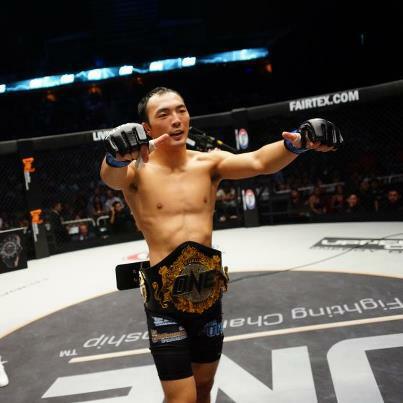 Therefore, ONE FC officials have decided that an interim ONE FC Bantamweight World Championship title will be introduced until Kim is ready to make a comeback. 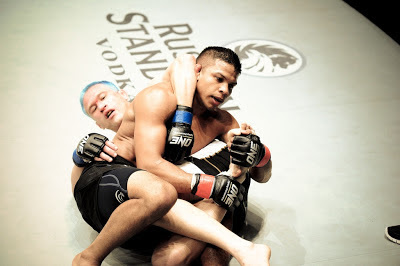 Bibiano “The Flash” Fernandes is undeniably one of the best fighters in the world today. His never-ending gas tank, explosive take-downs and lighting fast strikes have garnered him a huge fan base amongst Asian and international fans alike. Fernandes made his ONE FC debut in August 2012 at ONE FC: PRIDE OF A NATION where he defeated journeyman Gustavo Falciroli via unanimous decision. 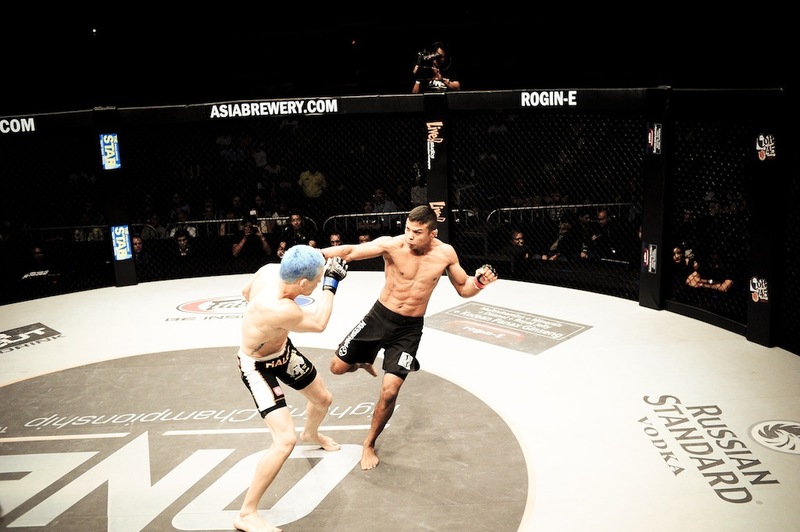 A veteran who has fought countless Japanese fighters, Fernandes will have his toughest test yet when he battles Japanese sensation Koetsu Okazaki. Okazaki is the latest top Japanese fighter to sign for ONE FC and is one of the most experienced fighters in the entire bantamweight division. He is a tenacious competitor known to never back down from any opponent. Okazaki specializes in submissions but he is not afraid to go toe-to-toe with anyone if that is what it takes to get the win. Okazaki knows that a win over Fernandes will get him the global recognition that he deserves and the ONE FC Bantamweight Interim Title wrapped around his waist. 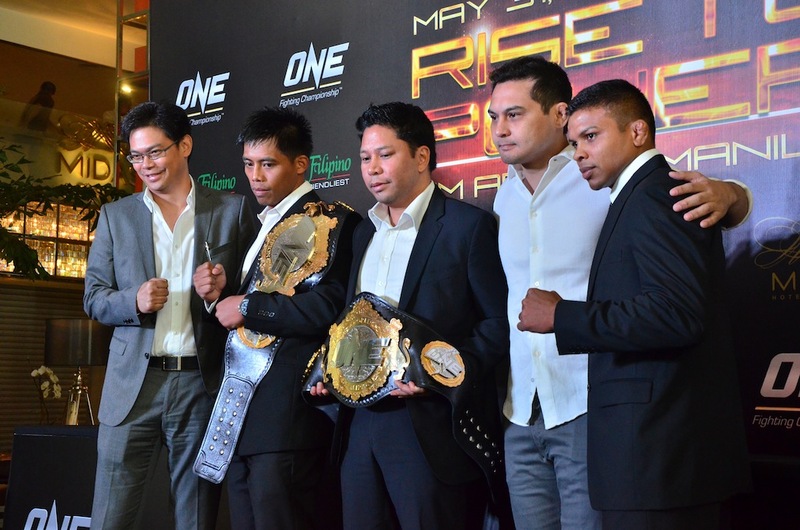 Tickets to ONE FC: RISE TO POWER started to sell in Casino Filipino branches across the Philippines on April 19, 2013. Fans from around the world can witness the action online via live streaming at www.onefc.livesport.tv. The first two undercard fights are available for viewing free-of-charge and the main card fights will be available for purchase at just US$9.99.